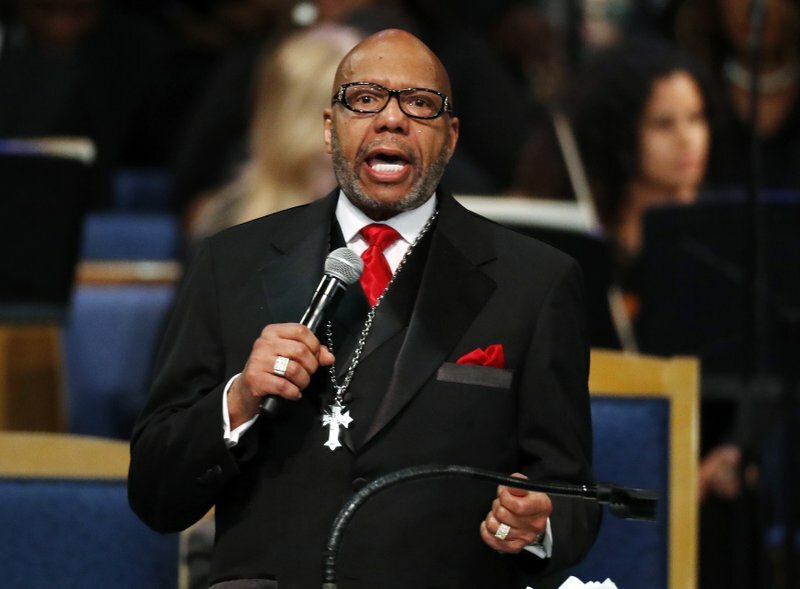 DETROIT (AP) — A Black pastor’s controversial eulogy at Aretha Franklin’s funeral laid bare before the world what Black women say they have experienced for generations: sexism and inequality in their houses of worship every Sunday. Some male ministers “actually deeply believe that men are supposed to be in charge,” said the Rev. 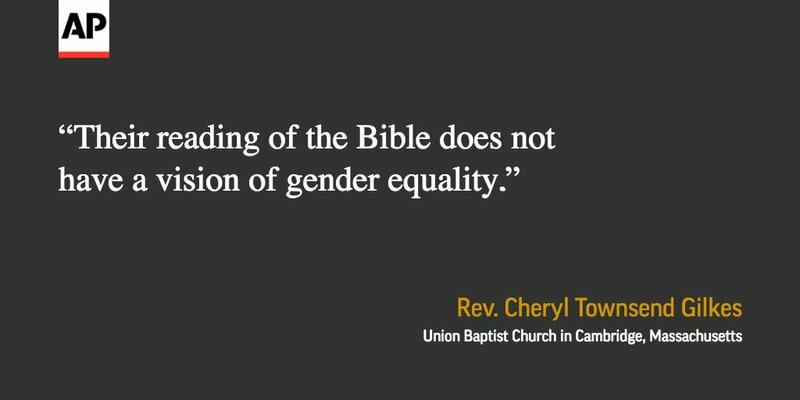 Cheryl Townsend Gilkes (JILL-kz), assistant pastor for special projects at Union Baptist Church in Cambridge, Massachusetts, and a sociology professor at Colby College in Waterville, Maine. But even during Franklin’s funeral, the absence of Black women in the pulpit was evident. The front row was occupied by Jesse Jackson, Al Sharpton and primarily other Black male pastors. No Black female pastors were featured on an early speakers’ list for the funeral. About 70 percent of the 500 members at Sheffield’s church are women. Sheffield said two women serve as associate pastors. Some of the deacons are women and the head of the steward board is a woman. “If it comes from a background that says only male preachers can be in the pulpit, then (the church members) will resist a female preacher — whether white or Black,” Mulenga said. Mulenga said the United Methodist Church is very supportive of female leaders in churches and has a number of female bishops. The church’s Baltimore-Washington Conference is led by Bishop LaTrelle Easterling, a black woman. But he said female black preachers have to work twice as hard as male black preachers. 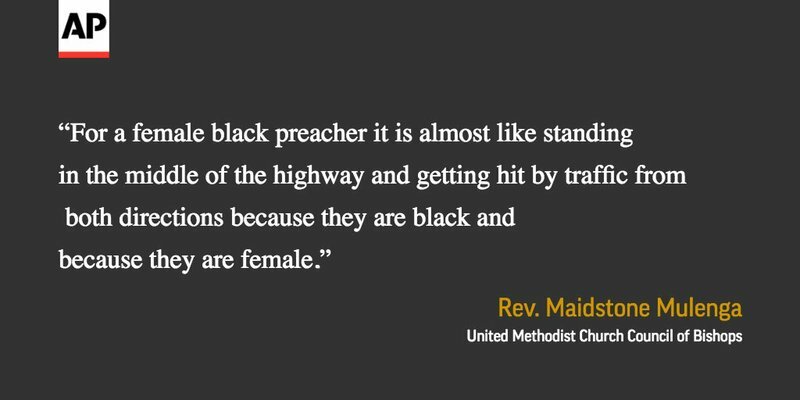 “For a female Black preacher it is almost like standing in the middle of the highway and getting hit by traffic from both directions because they are Black and because they are female,” Mulenga said. The National Baptist Convention says on its website that it leaves the matter to its member churches because interpretations about who can serve in the ministry “tend to be particularly emotional and divisive.” Its most recent roster of state presidents, from January 2017, is all male. Ellis’ church in Detroit hosted Franklin’s funeral.